Why doesn’t God seem to answer some of your prayers? Why does it seem sometimes like He is not listening to you when you pray? No doubt, Satan is trying like never before to stop you from praying, but Jesus is seeking like never before to encourage you to pray as time is running out on planet earth. While the door to heaven is still open but only for a little while longer we must learn to pray effectively, whether we feel like it or not. 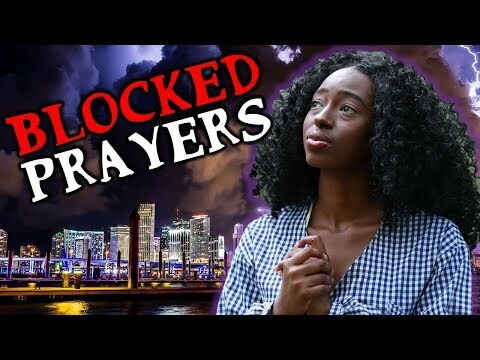 In this video I will share with you 11 hindrances to your prayers and what you can do about it! Satan doesn’t want you to know these but God does. Stay tuned!